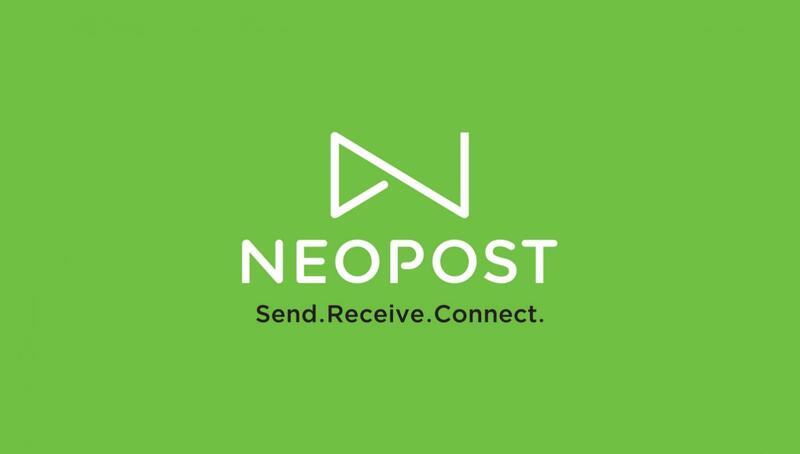 Contact us today for a free introduction on how Neopost can support your revenue growth and how you can create more print demand from your customers. Please fill in the form below and one of our friendly staff members will get in touch with you. Neopost is the leading partner to the Australian print industry and HP's channel partner of the year since 2014. 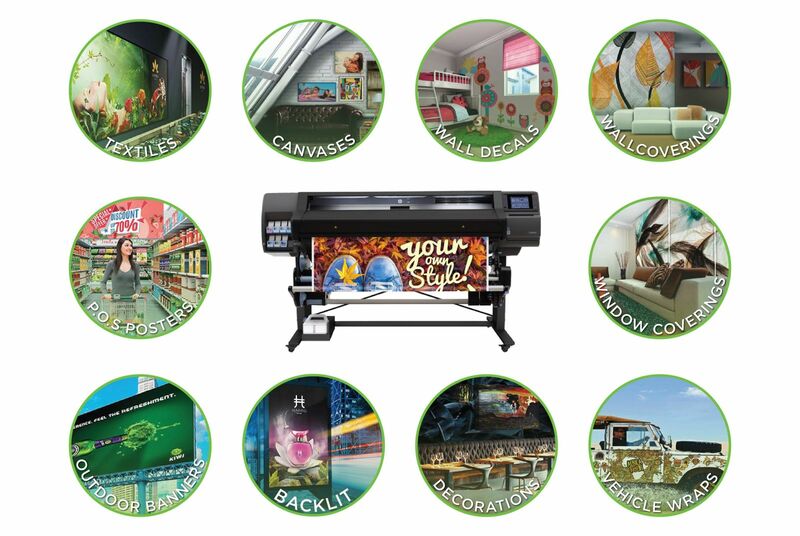 We provide the widest range of HP Latex Print Technology that is capable of producing the widest range of applications - indoor, outdoor, décor and much more.